I almost can't Twitter as fast as the shocking news are coming in. Let's face it, the situation is totally out of control. Either the company Tepco and the government of Japan really don't know that 3 reactors are melting or they trying to hide the biggest nuclear disaster ever. Why the biggest? Wasn't that Chernobyl? Chernobyl was one, much smaller, reactor. At the moment 3 reactor cores are melting. The radiation level is high. The US carrier "Ronald Reagan" was contaminated and the mission to help aborted. A massive amount of radioactive material is purred out. Cooling with seawater means even more contaminated material, though it's the only way to keep the reactors from exploding. Yes, the reactors are apparently not exploded. 2 reactor buildings did. That, of course, means there is a lot of radiation. It's impossible that such a scenario can happen without having a radioactive leak. So the situation is worse from that point. Fukushima 1 has 3 melting cores, Fukushima 2 has stil cooling problems. Tokai II is in critical state, and Onagawa still has a nuclear emergency after the fire in the turbine hall. For the nuclear industry it's much worse than Chernobyl. 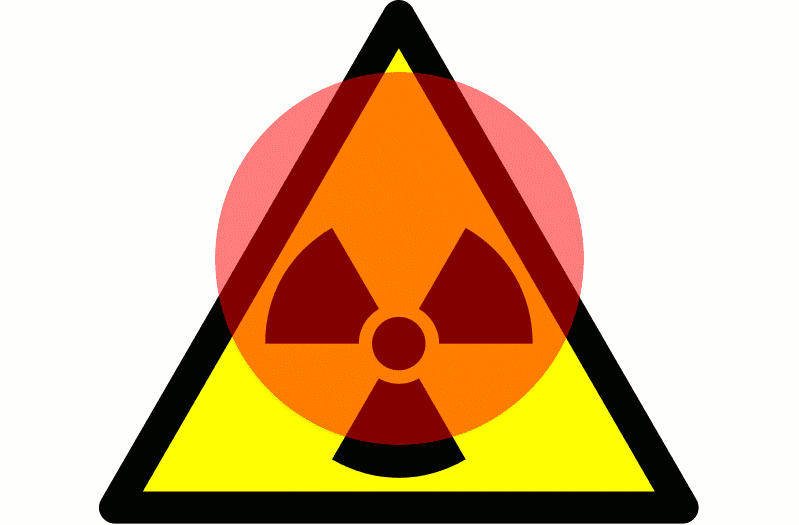 The "showroom" technology and the shiny example of a nuclear powered nation are vaporizing. And it shows clearly that nuclear power is not controllable. Now, some minutes ago, Japan plead to rescue teams from the EU, to retreat and not enter the country. What does the government want to hide? The situation is out of control. On the nuclear site and on the political site.